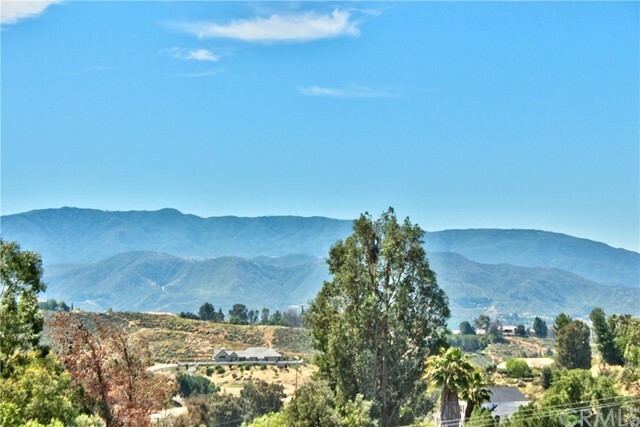 Ideally Located in the Heart of Temecula Wine Country with BREATHTAKING PANORAMIC ROLLING HILLS VIEWS. 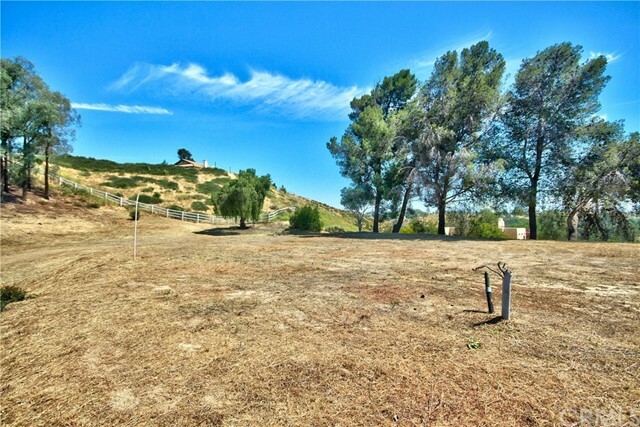 Expansive Lot, approx. 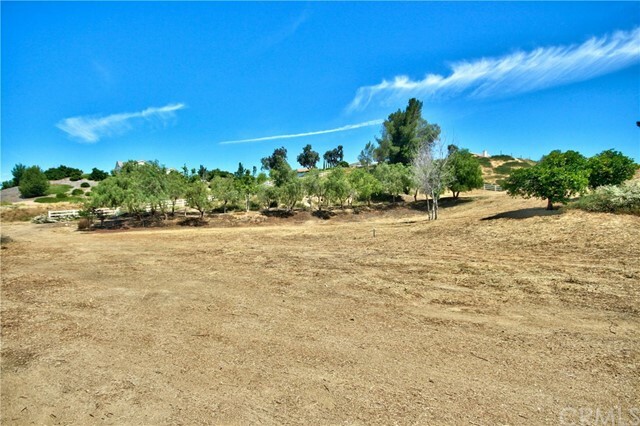 2.52 Acres, with Paved Driveways. 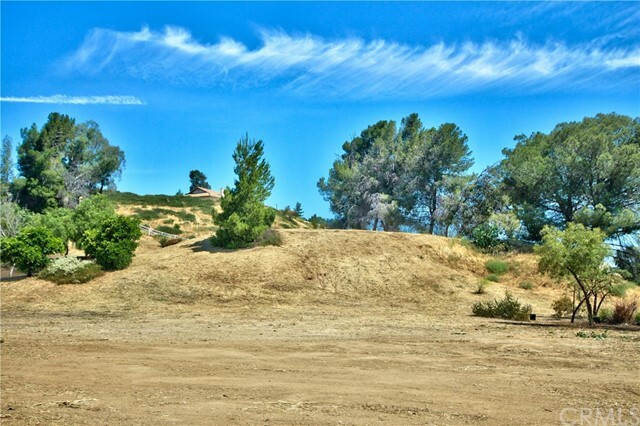 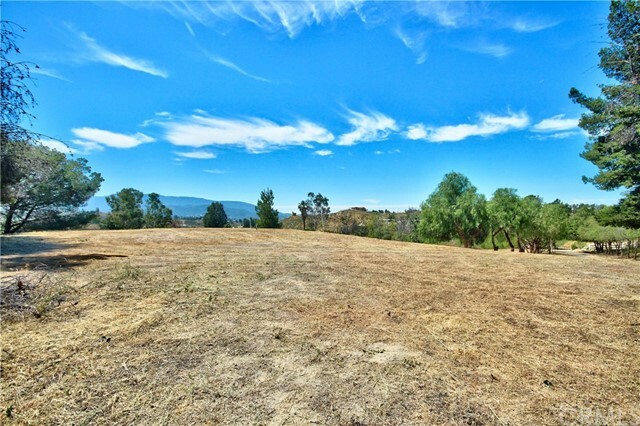 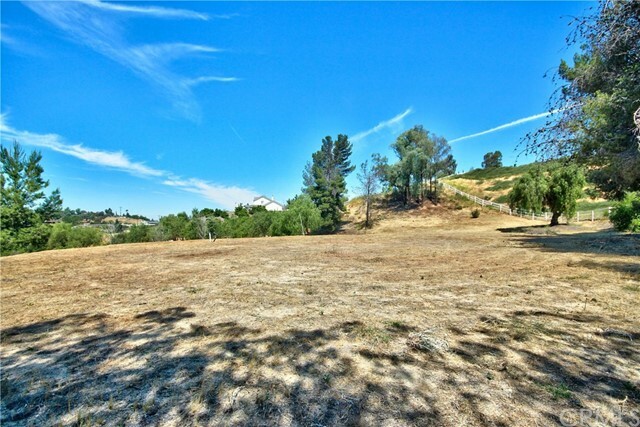 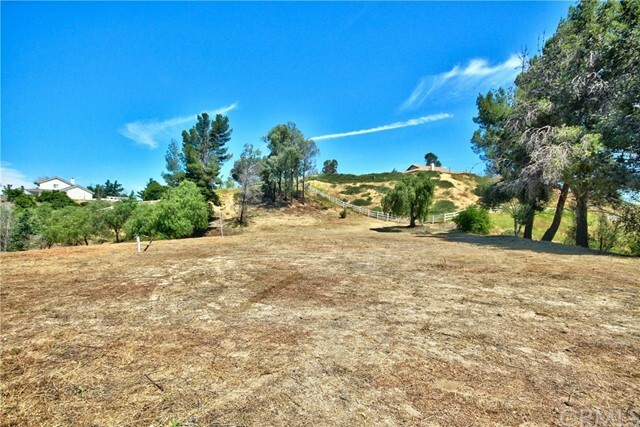 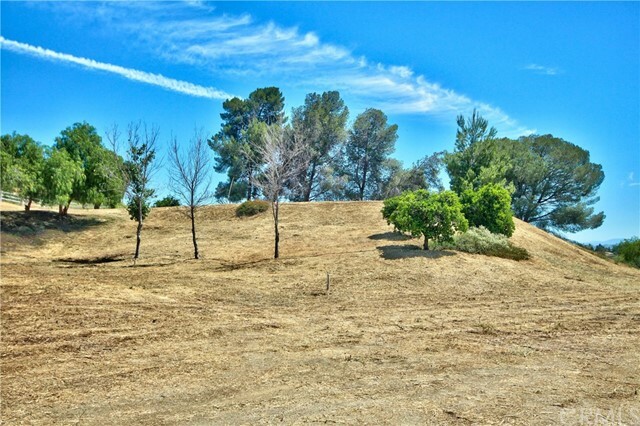 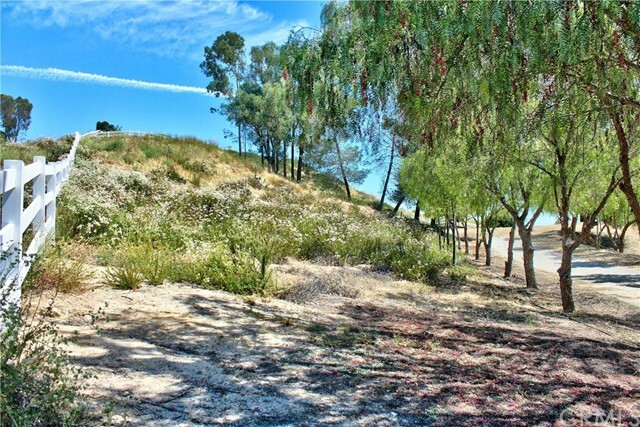 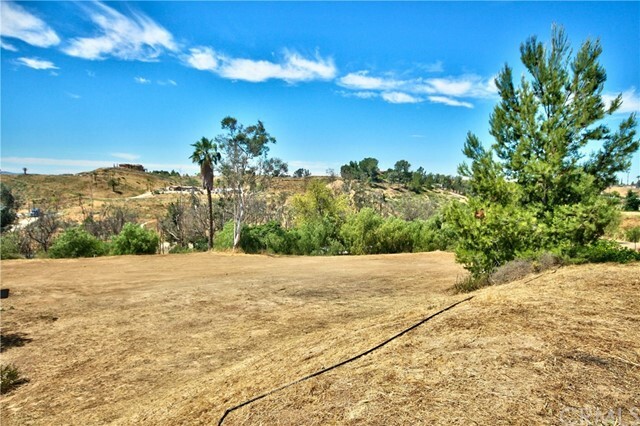 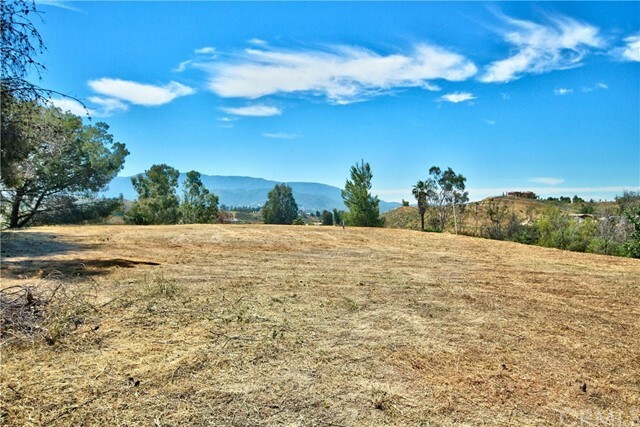 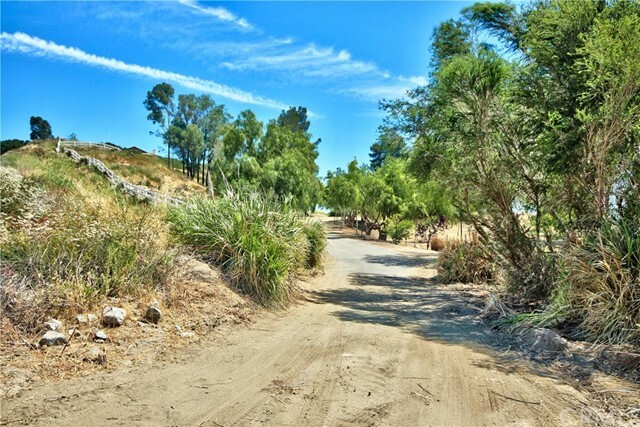 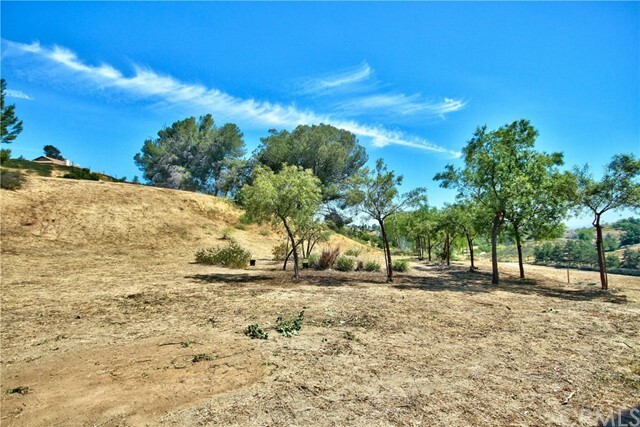 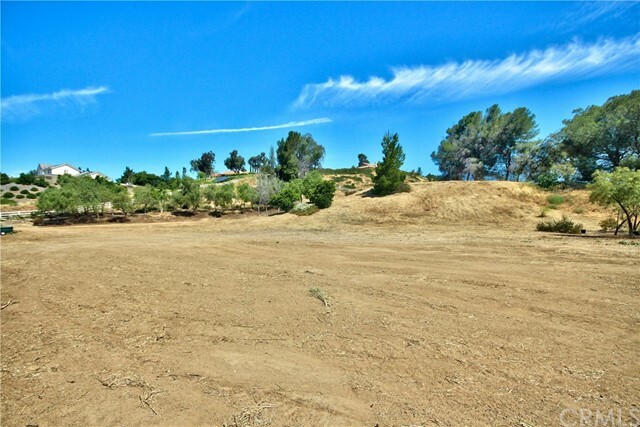 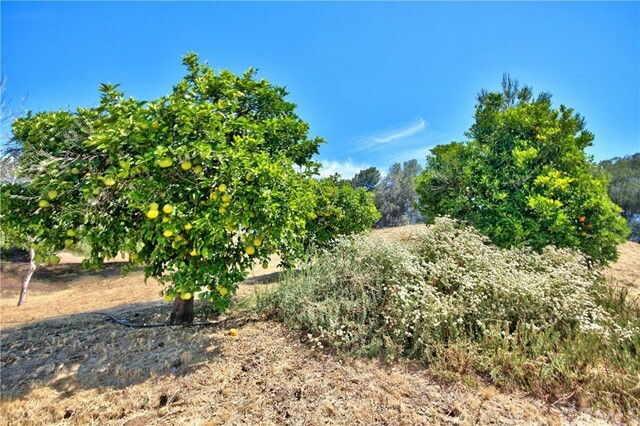 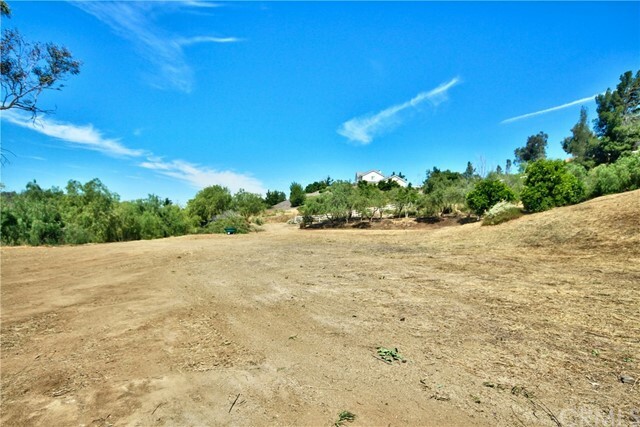 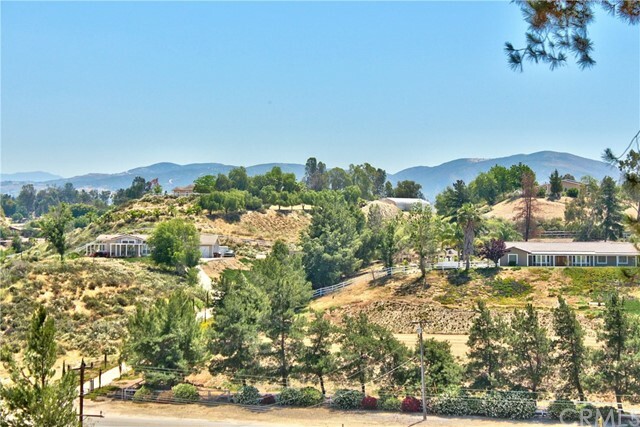 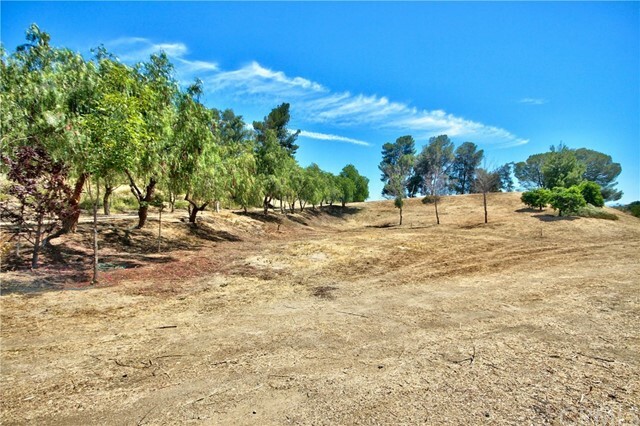 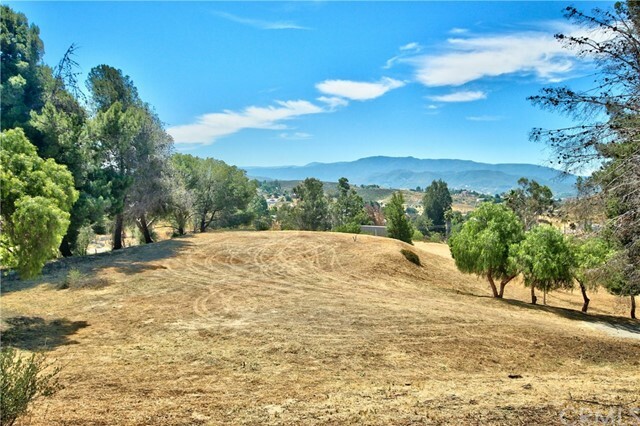 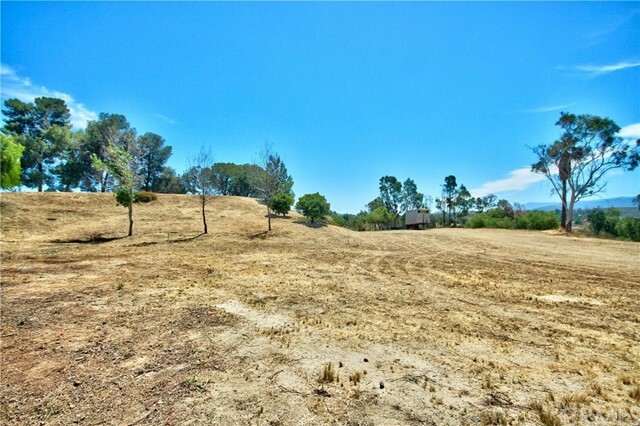 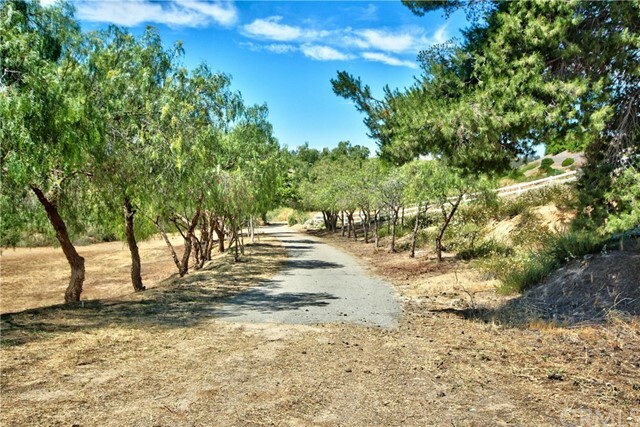 This property is in a perfect location right IN THE HEART OF WINE COUNTRY between 79 South and Rancho California Road. 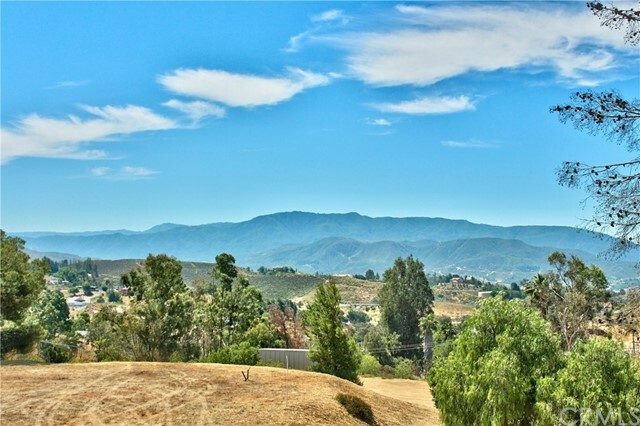 Some of the wineries, resorts, and spas that do tastings are just a short drive away, not to mention it's only a 10 minute drive to the Pechanga Resort great for weekend concert goers or casino enthusiasts. 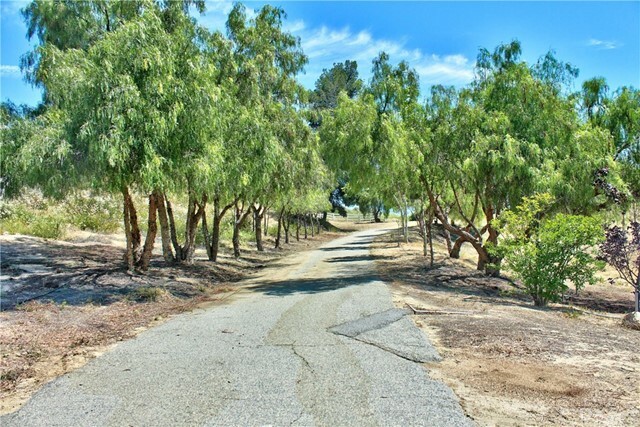 Mature trees throughout the property. 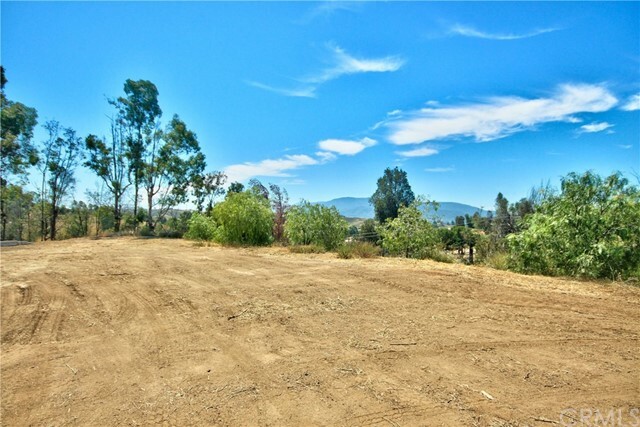 Most of the 2.52 ACRES IS VERY USABLE WITH 2 BUILDING PADS. 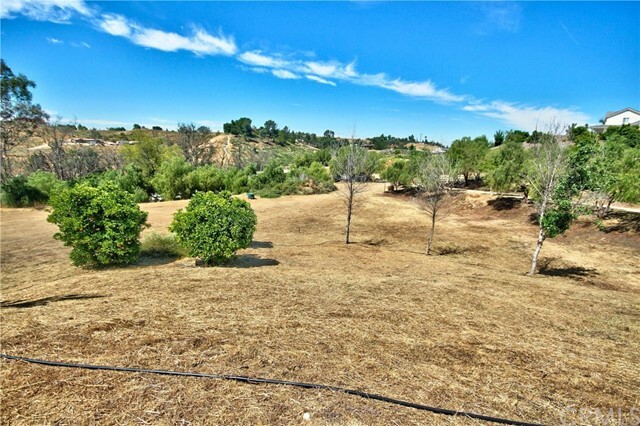 ELECTRICITY AND WATER ARE ON THE PROPERTY. 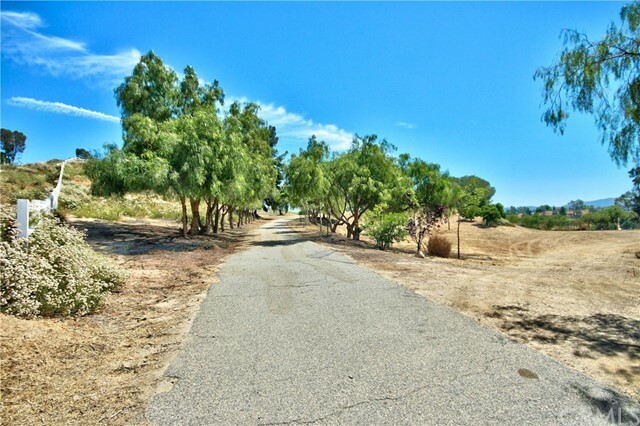 Park your motorhome and build your new home or just part your motorhome and Enjoy Temecula's Beautiful Wine Country.